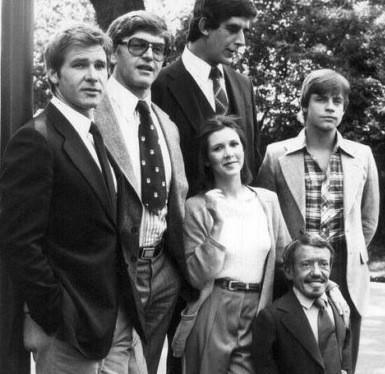 Did any of them have any idea what was about to happen? Okay, this is getting ridiculous. 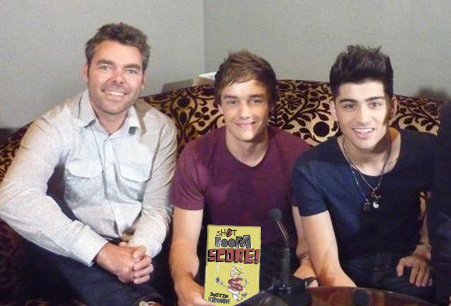 This time Liam and Zayn from One Direction wanted to meet the author of Shot, Boom, Score! Anytime, boys. 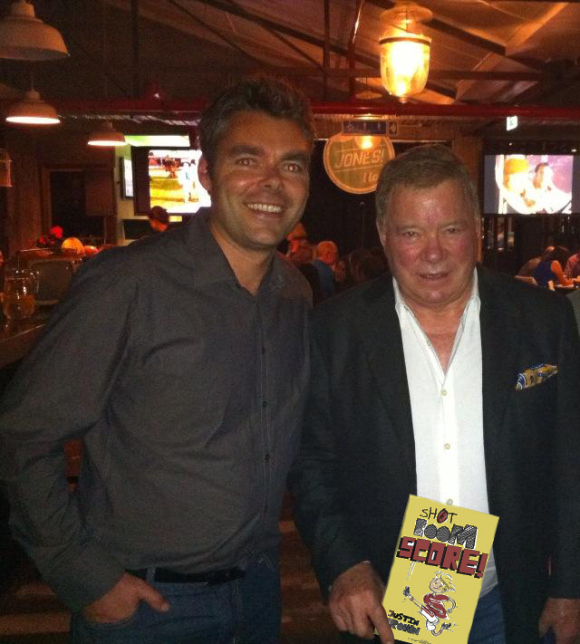 Everyone’s favorite Canadian William Shatner pops into Auckland to track down author Justin Brown hoping to get a signed copy of his favorite junior novel ‘Shot, Boom, Score!’ . Justin Bieber pops into the Langham in Auckland to track down author Justin Brown hoping to get a signed copy of his favorite junior novel ‘Shot, Boom, Score!’ . Is it possible to piggyback a pig? A few weeks ago on our radio show we asked the question, can you beat a dog in a swimming race? This morning we wondered, can you piggyback a pig? 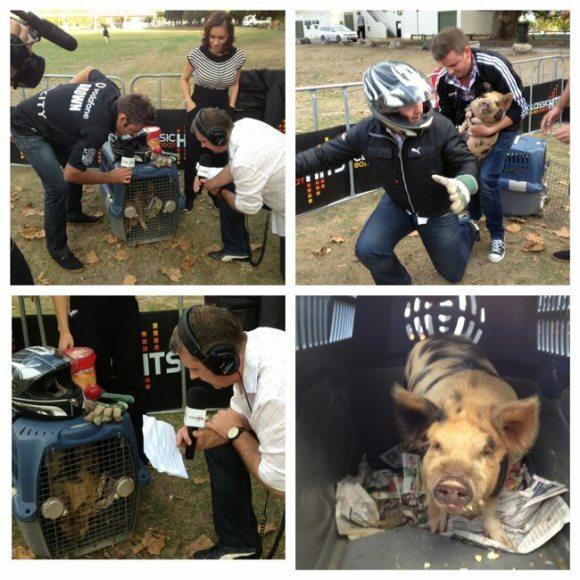 Jam the pig was a good sport: calm, measured and happy. That is, until we got him out of his cage, when he squealed like a hungry baby in a wet nappy. With colic. The noise coming from Jam’s chops was simply unbearable. Jason adjusted his helmet and dropped to his knees. He was ready, but Jam wasn’t. The noise abated once we put him back in his cage, where he munched happily on an apple. 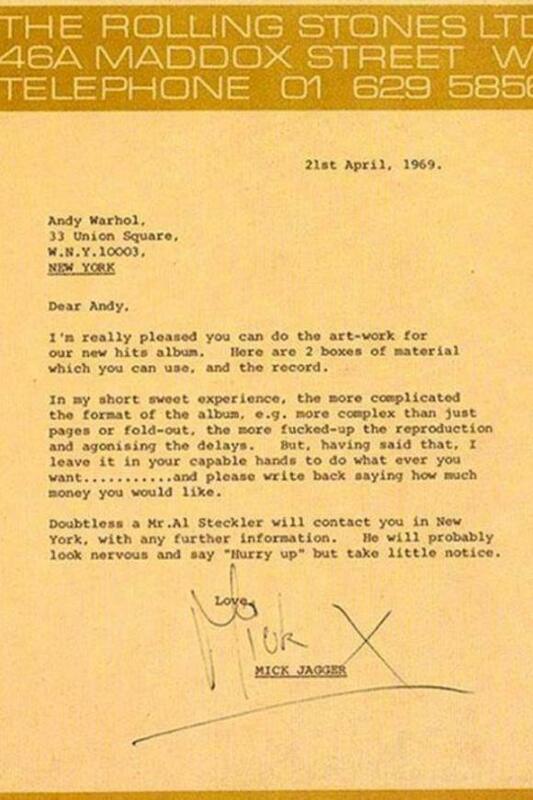 He was not distressed, nor upset. His was the equivalent of a toddler’s tantrum and we all fell for it. So, unless you have a high tolerance of high pitched squealing, it is not possible to piggyback a pig? Or even get the little guy near your shoulders. Which leaves me with two questions. Why is it called a piggyback? And, if a piggyback is out of the question, how about a 100m sprint? 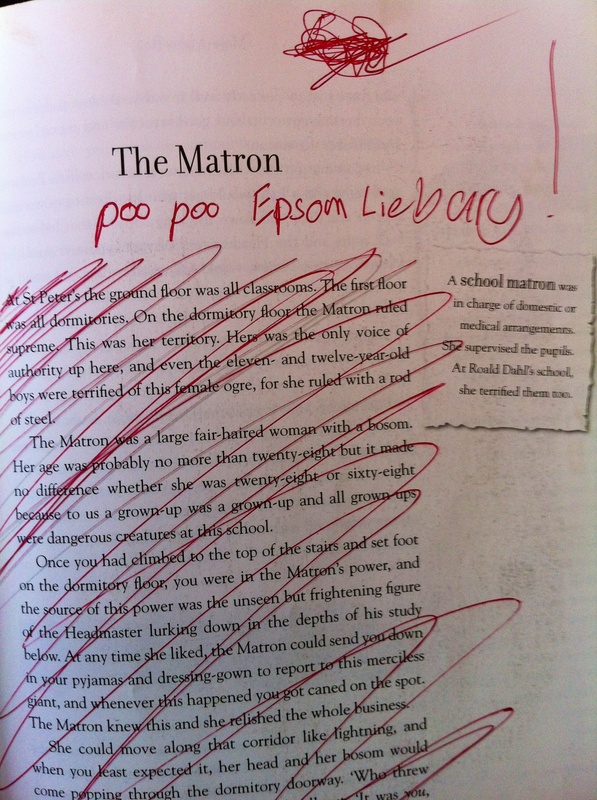 Currently reading Roald Dahl (More About A Boy) from our local ‘liebary.’ The man himself would have loved this. 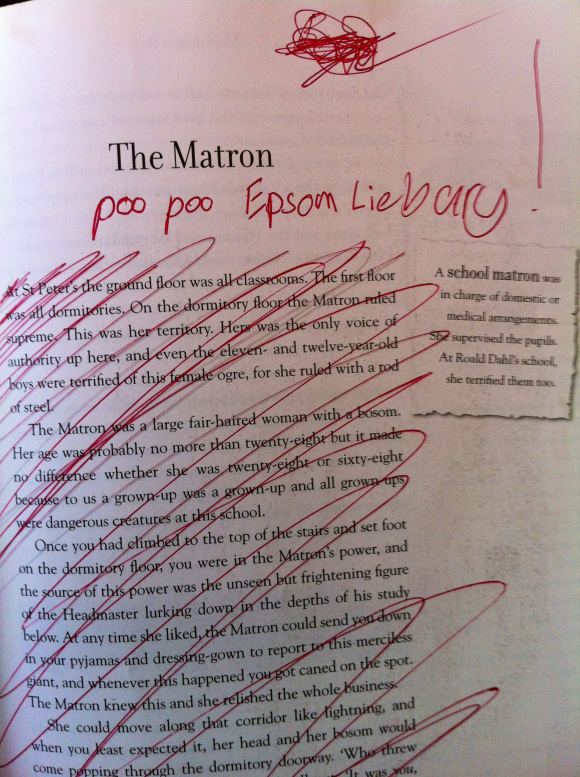 Graffiti on my book! I’ve made it! If you’re thinking of traveling to New Zealand one day, it could be a wise move to watch this video first. I filmed it on the streets of Auckland. Despite sounding like an episode of ‘Flight of the Conchords,’ these sayings are used daily. Choice, bro! She’ll be right! Sweet as! When I turned 36½ I discovered I was the age of the ‘average’ New Zealander. But who, I wondered, is the average New Zealander? Long story short, I decided it was time to face some of our national sacred cows. Did the ‘good keen bloke’ still exist? Is this the greatest place in the world to bring up kids? 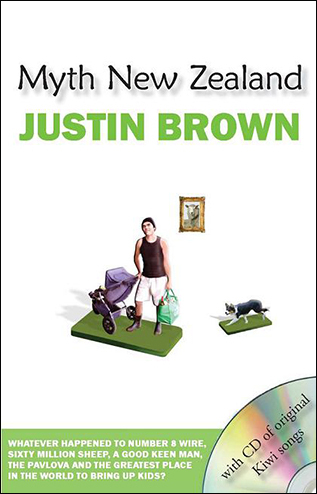 The result was ‘Myth New Zealand’ – now available to read on Kindle. The first four chapters are free (via KDP select) here and the full book is here. I’ve been told it’s essential reading for Kiwis – and anyone planning to go to New Zealand – but you’ll have to see for yourself.